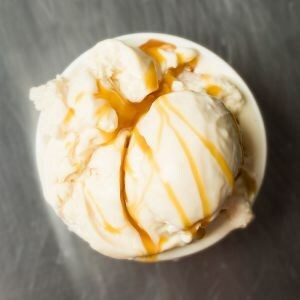 Combining the best of two worlds: super-premium, naturally sourced gourmet ice cream and craft-made fruit wines for the result of a delicious, boozy ice cream with up to 10 percent ABV. Book a tour and tasting today. Apr-Sept: Sat, by appointment for tours/tastings.